Common sense states that you truly don't know Mexico, until you have visited Oaxaca! 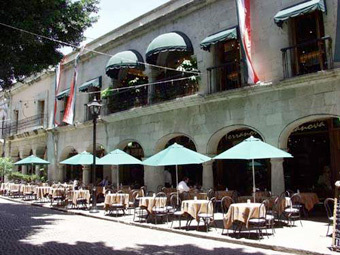 The state of Oaxaca is located about an hour's flight southeast of Mexico City, neighbor to the states of Guerrero, Puebla, Veracruz and Chiapas; and the Pacific Ocean to the southwest. 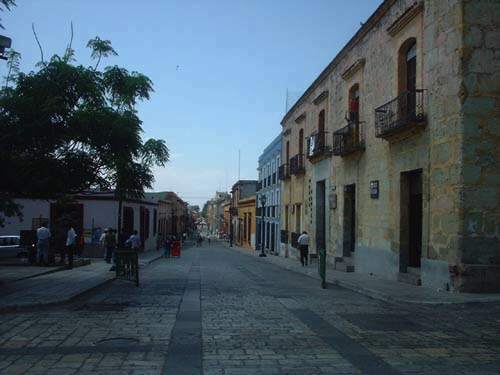 Its capital city also named Oaxaca, was declared World Heritage Site by the United Nations and owes its fame to the beauty and harmony of its architecture, its rich cultural traditions, the wide variety of its traditional food, and its mild temperate climate. Truly a city of celebration, Oaxaca is a city where the people reflect their culture and traditions in their daily lives. Many of the celebrations and festivals of Oaxaca have earned massive popularity, and visitors from all over the world come to join these special occasions, especially for their outstanding creativity, imagination, and drama! The Guelaguetza is Oaxaca’s greatest festival, and has become extremely popular in recent years. Also known as the “Lunes del Cerro”, this festival brings people from all regions of Oaxaca together with the sole purpose of pleasing the gods and gaining their blessing for the valley to receive sufficient rain fall for a bountiful harvest. This colorful event is a great celebration of music and dance, an ancient tradition that you will not want to miss! The Day of the Dead is the Mexican equivalent of Halloween, celebrated on November 1st and 2nd, and many agree that there is no better place to be in Mexico and be part of this festival than Oaxaca! 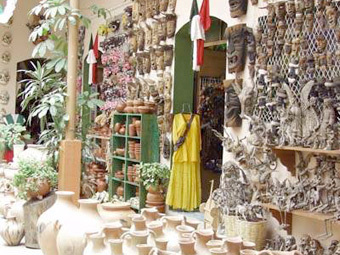 Much of the art of Oaxaca and many of the crafts that are produced here are based on the theme of the Day of the Dead! 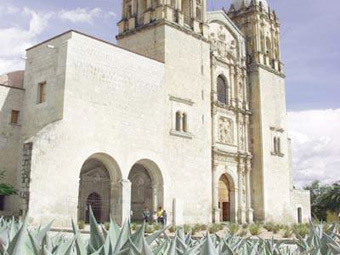 The city of Oaxaca counts with at least twenty-seven churches and the most dramatic by far is Santo Domingo de Guzman, which was built entirely by indigenous tribes during the sixteenth and seventeenth centuries. The exterior is amazing; the interior is a true work of art. You can’t miss the opportunity to see inside this local treasure! Just outside the church in a former monastery is the Santo Domingo Cultural Center, a museum which hosts an excellent collection of costumes, beautiful gold jewelry, and other objects that were recovered from Monte Alban, the ancient Zapotec city. The rich history of Oaxaca, which dates to around 1000 BC, is revealed in the beauty and variety of its many archaeological sites; translated into an incredible visual and cultural experience which is available to all those who visit Oaxaca! 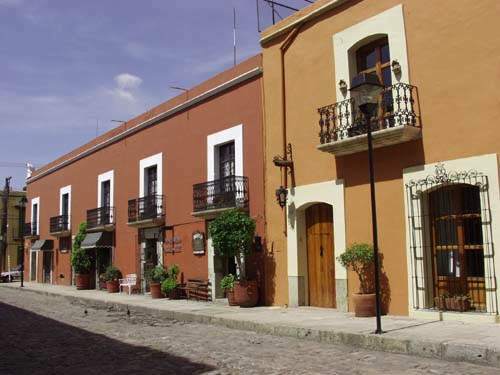 There is much to see and do in and around Oaxaca and the choices can be absolutely irresistible! 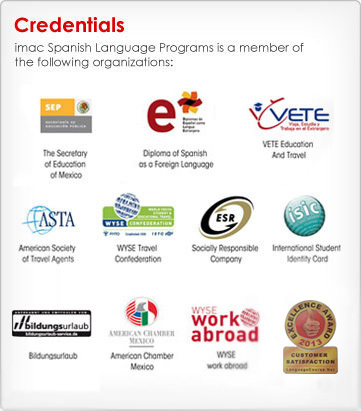 Learning Spanish in Oaxaca will give you the opportunity to enjoy the perfect vacation in a culturally rich environment, plus the immersion environment necessary to acquire the fluency you desire! Classes are suitable for learners of all ages, with flexible schedules and the most competitive prices.